Attention all Generals, Subs, and Contractors!!! 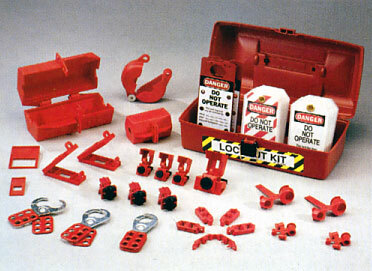 Tired of trying to keep up with all the pesky OSHA regulations and safety requirements??? 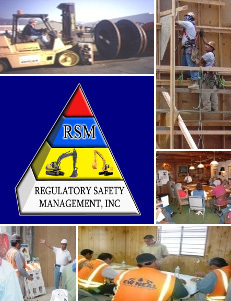 Regulatory Safety Management, Inc. has created a mobile training unit that keeps you doing what you do best. We provide onsite training in english, spanish or both, conduct jobsite inspections, and keep you current with all required documentation. Remember if it was documented, it never happend! 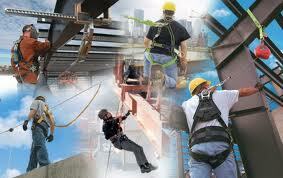 Schedule your OnSite Safety Training Course today!